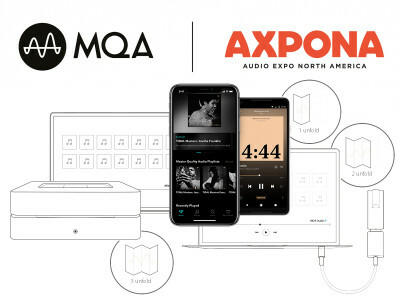 MQA, the pioneering company delivering authenticated master quality music in a file small enough to stream, will be participating in the Master Class series and supporting its many partners at AXPONA 2019. 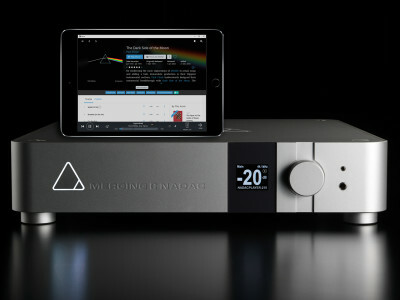 Attendees can learn more about MQA’s technology and experience master quality sound at partner booths across the show, taking place 12-14 April at the Renaissance Schaumburg Hotel & Convention Center, near Chicago. 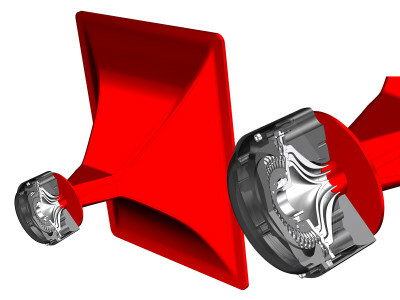 There will also be some exclusive streaming and download promotions on offer to attendees. 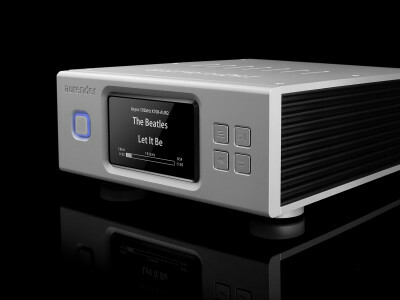 Merging Technologies announced that it will be showing an Aurender X100 Music Server directly connected to a RAVENNA AoIP network and using a MERGING+NADAC as the DAC. 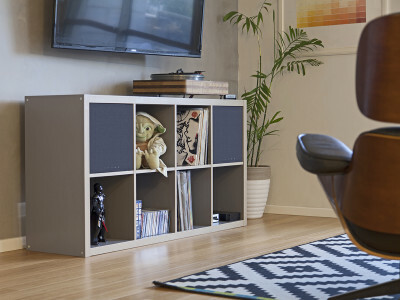 This significant move sees Aurender be the first manufacturer to take advantage of the benefits that a RAVENNA network can bring to home applications, as part of a multi-room or multi-zone system without any of the traditional cable length limitations of USB connectivity. 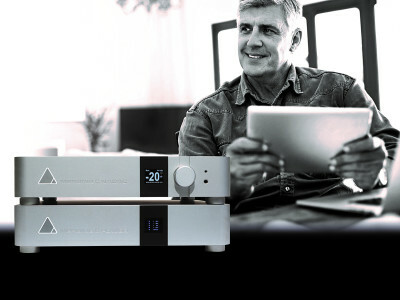 The latest MERGING+PLAYER, MERGING+NADAC and MERGING+POWER from Swiss digital audio experts Merging Technologies will be featured in a dedicated room at The Rocky Mountain Audio Fest (RMAF) 2017 in Denver. 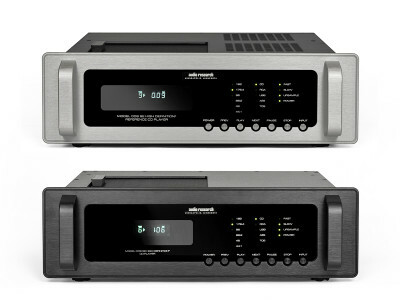 The late decision to take a room at the show was predicated by a change in US distribution and the desire to show the full range of networked audio products without conflict from other brands in the same room. 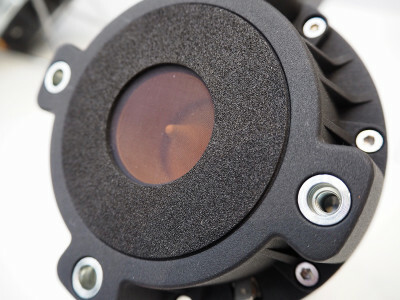 At High End Munich 2017, Merging Technologies will promote RAVENNA as the connection standard for high end audio, promoting drivers that can be adopted by other devices, and introducing ZMan, a new OEM RAVENNA circuit board for audio components as diverse as loudspeakers, DACs and server/streamers. 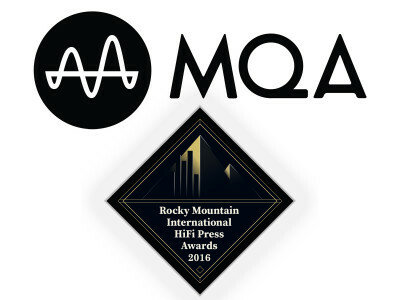 RMAF 2016 in Denver, held on 7-9 October, marked the largest-ever public showcase of MQA (Master Quality Authenticated)-ready products, supported by hundreds of MQA albums available to download. 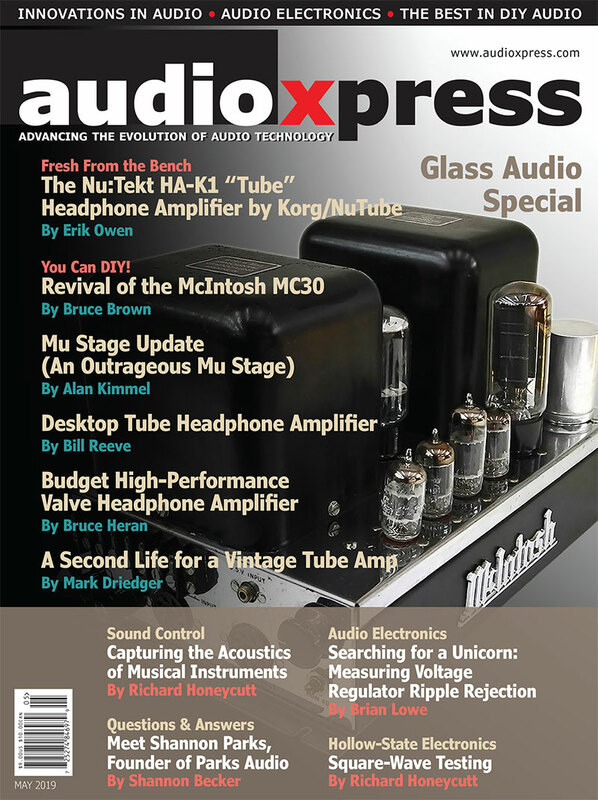 The MQA team was recently recognized at the British Engineering Excellence Awards (BEEA), held on 6 October in London and, at RMAF 2016, MQA’s founder, Bob Stuart, was awarded the Rocky Mountain International Hi-Fi Press Awards’ Lifetime Achievement Award, while the company won the Innovation category for the second year running. 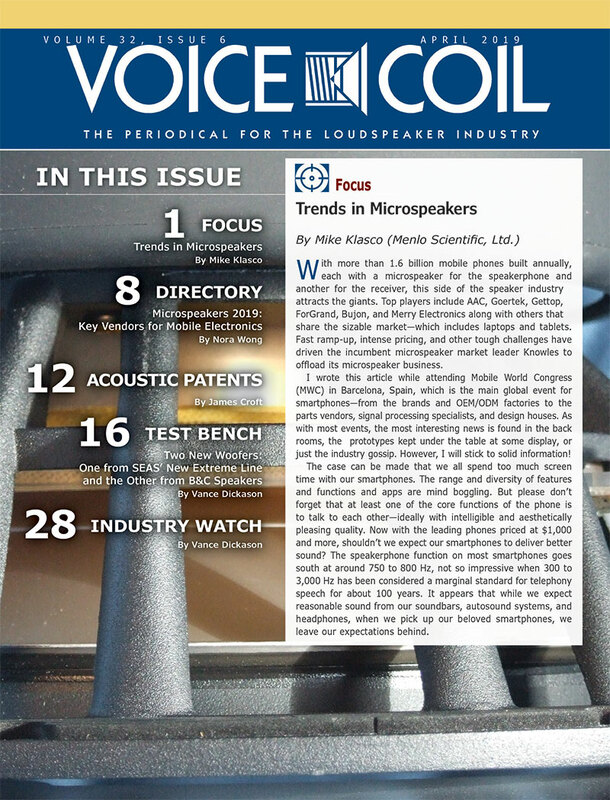 The Wireless Speaker and Audio (WiSA) Association is gaining considerable momentum with new companies joining and new products and technologies being introduced at 2015 CES International. 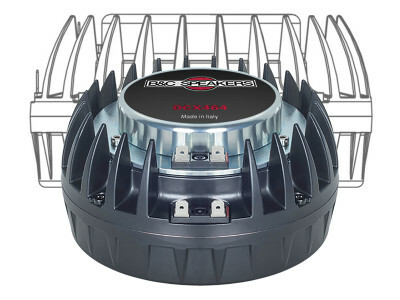 Six additional companies have now joined and new WiSA Certified speaker products and multiroom speakers have been introduced at the 2015 International CES in Las Vegas.